What are the ski conditions like right now at Mission Ridge? Read commentaries and see photos from fellow skiers and riders sharing their on-mountain experiences. 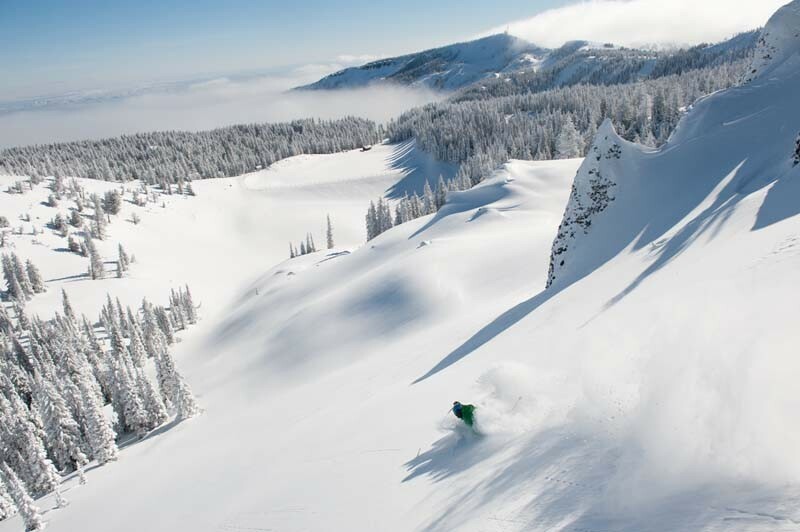 Check back daily for new user-generated firsthand reports from Mission Ridge to see ski conditions, new snow and general stoke from the slopes along with images. Firsthand reports are submitted via the OnTheSnow Ski & Snow Report App. Download the free app to be part of the conversation. Two days ago - the snow was great! It was machine groomed with a little powder on top. It was rocky in places but overall great skiing!!! Old 1950s chairlifts keep breaking down. AGAIN was evacuated from a chair today, in the afternoon on MLK weekend. Mission Ridge needs new chairs. Skied yesterday. Decent coverage across most of the mtn. Off piste is soft with a crust, some areas it was fine, others it was not good off piste. It rained hard yesterday, but froze solid last night. Luckily there is lots of base left from a great snow year, so the snow is holding up in the areas where they are grooming. Unfortunately, however, lift maintenance continues to be a huge problem, with Chairs 2 & 3 alternately broken down all morning. This area will never be anything great (and will not sell any condos) until management realizes that maintenance is a proactive (and not reactive) obligation. Get it together, Mission! Today the wind shut down lift #2. It was blowing 100mph at the top! Rained a good portion of the day.